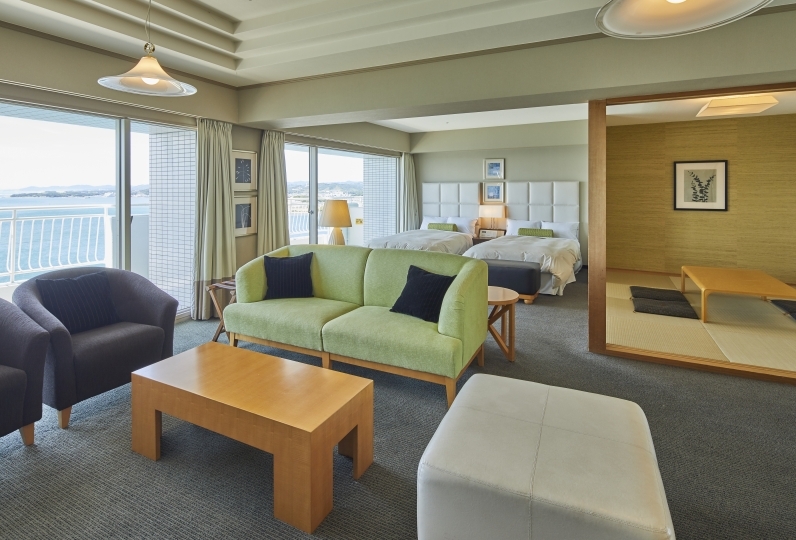 Welcome to Hotel Tenzankaku Kaiyutei, where all guestrooms have an ocean view, overlooking the majestic waters of Nanki Shirahama. The rooms even have open-air baths. 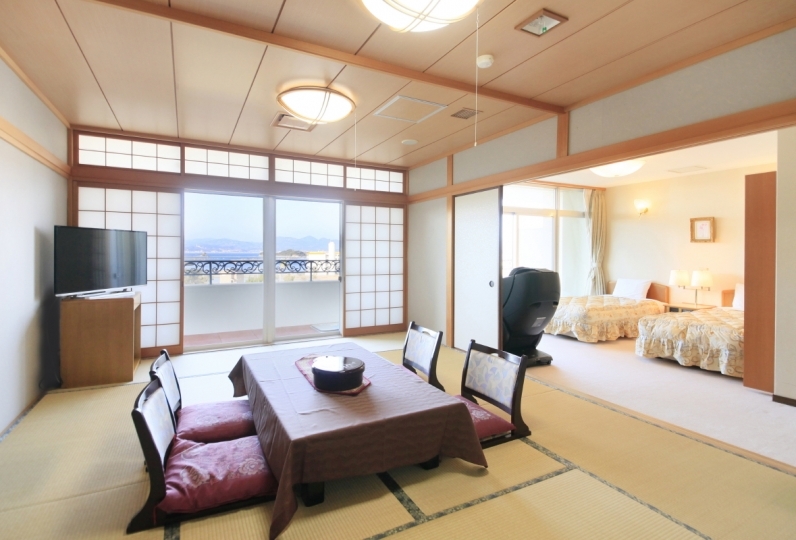 Choose your room from Japanese style, Japanese-Western style or villa types. The beautiful view of the sunset is not to be missed. Guests can enjoy a special stay here, unlike any other. Besides the standard type rooms, the villa type is sure to impress. 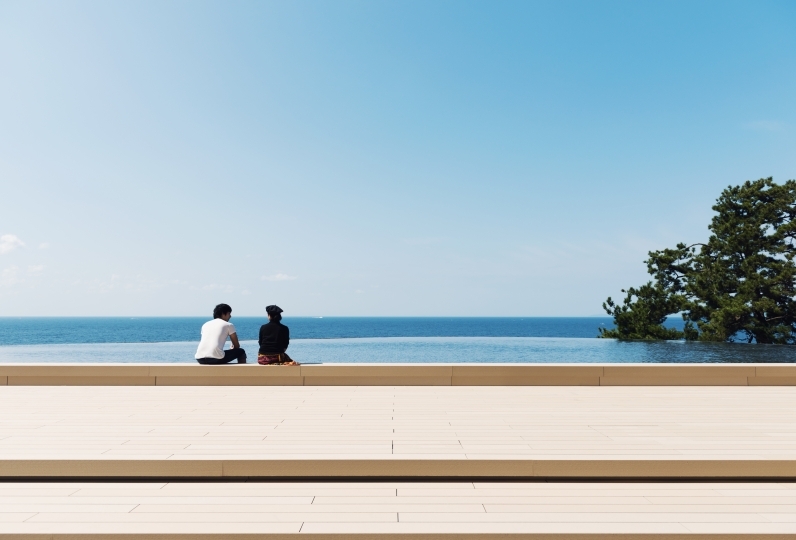 The luxurious and private spaces are located just 3 minutes from the main building, and are fitted with open-air cypress baths as well as indoor baths. 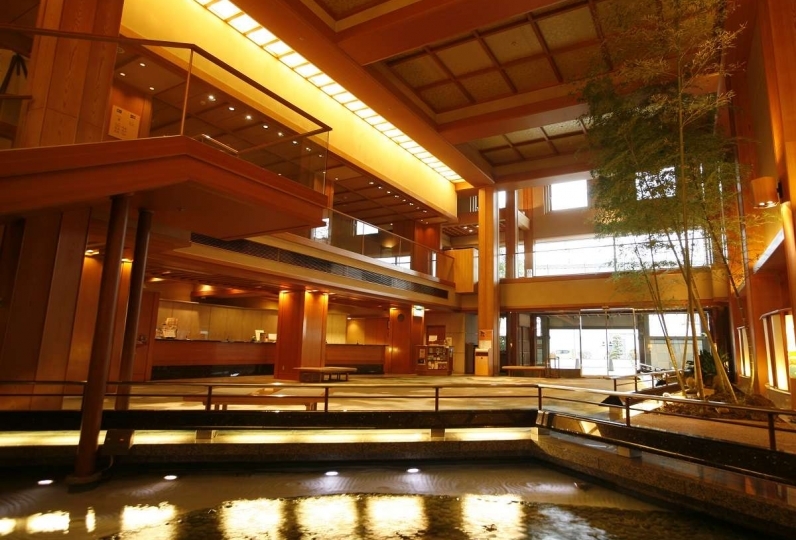 Kaiyutei is also known as a lodging with delicious cuisine. The area of Nanki Shirahama is known for its abundant produce from the land and the sea, as it is warm throughout the year. Seafood with strong flavors, thanks to the Kuroshio Current, as well as seasonal vegetables of the area are shaped into skillfully crafted traditional Japanese cuisine by the head chef. 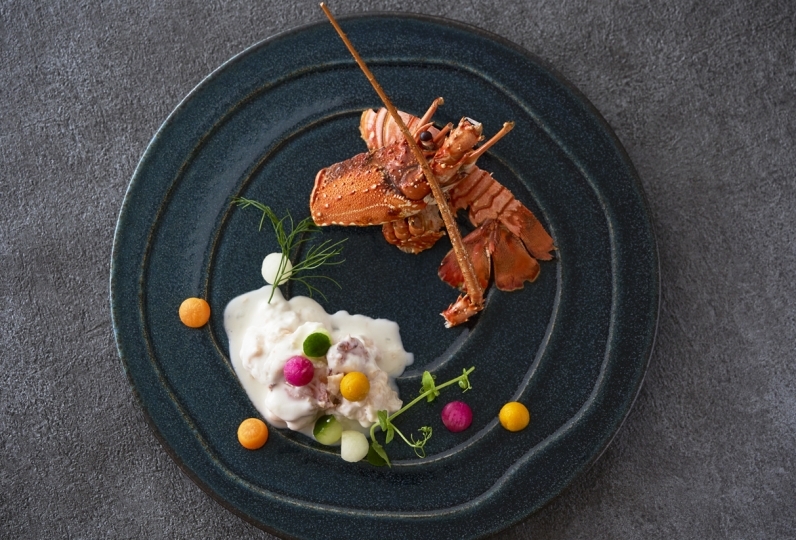 If you'd like to taste something even more luxurious, try the dishes made with the high-grade fish longtooth grouper, Japanese spiny lobster, and more. 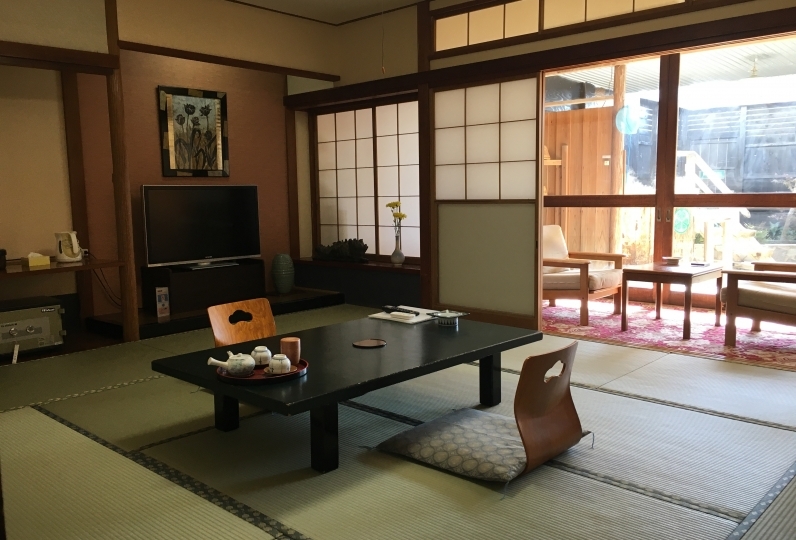 Guests can enjoy typical ryokan style flavors here, which cannot be tasted anywhere else. 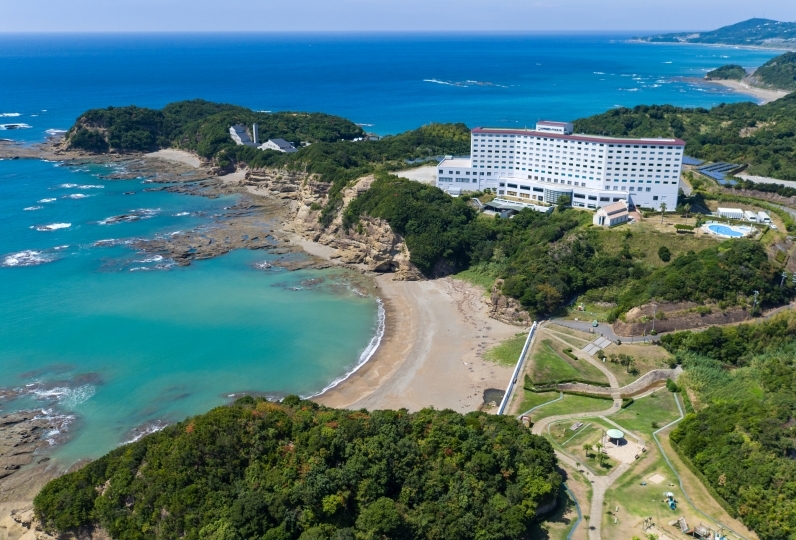 Why not indulge yourself in the Japanese resort atmosphere, complete with superb ocean views? 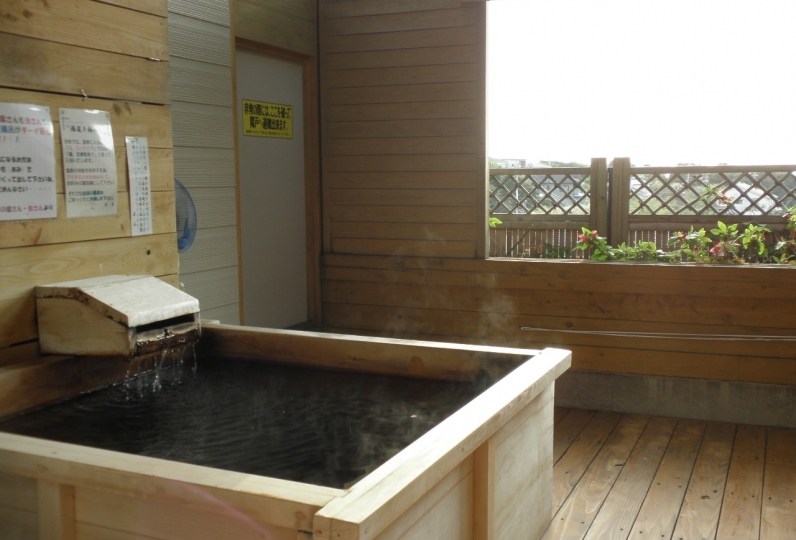 There is a separate charge of 150 JPY bathing tax per person. Around 70 minutes to fly from Haneda Airport to Nanki Shirahama Airport. Around 10 minutes by taxi from Nanki Shirahama Airport to the hotel. Take the JR Kinokuni Line to Shirahama Station. It is around a 15-minute drive from the station to the hotel.